Our online registration system is up and running and, if the mysterious internet overlords are smiling on us, should be ready to sell you a four-day ticket, a ticket for your pillion rider, or a single-day ticket for Friday only or Saturday only. The event starts on Thursday, August 21 and ends on Sunday, August 24, 2014. We’re really excited about our third annual rally. We’ve tweaked a few things, mostly in response to your feedback. This year, a four-day ticket is $195 and that price includes a great Friday night group buffet dinner and two breakfasts at the beautiful Carson Valley Inn, plus a Saturday night outdoor barbecue in the historic Minden Park. And we’ve kept just about everything that makes Carson / Tahoe Moto such a fun event. 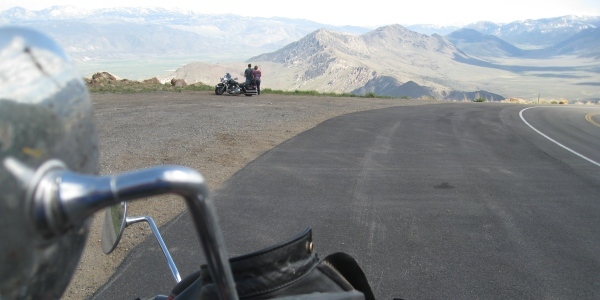 The high Sierra and the Great Basin are still where they’ve been since before the first humans began to explore here. 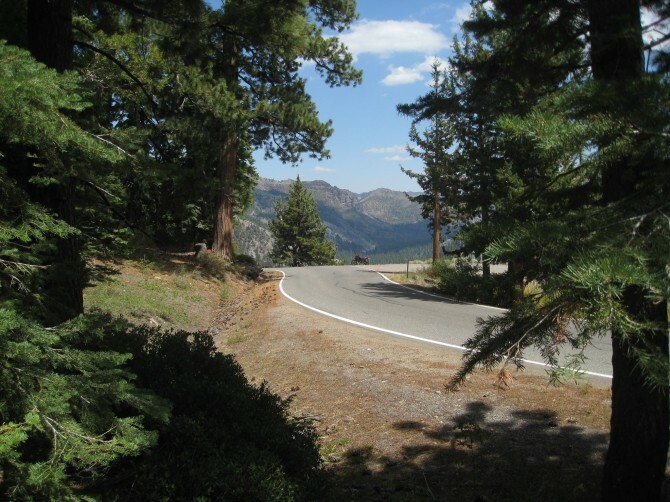 Our favorite mountain passes are right where you would expect them to be. 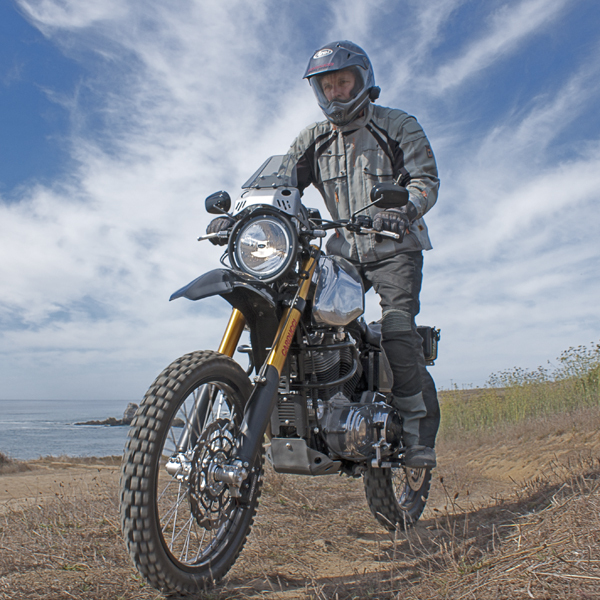 If you live in Northern California or the San Francisco Bay Area, we’ve been scouting some of the routes you might consider choosing to get here and we can categorically proclaim that they are all excellent motorcycle rides. 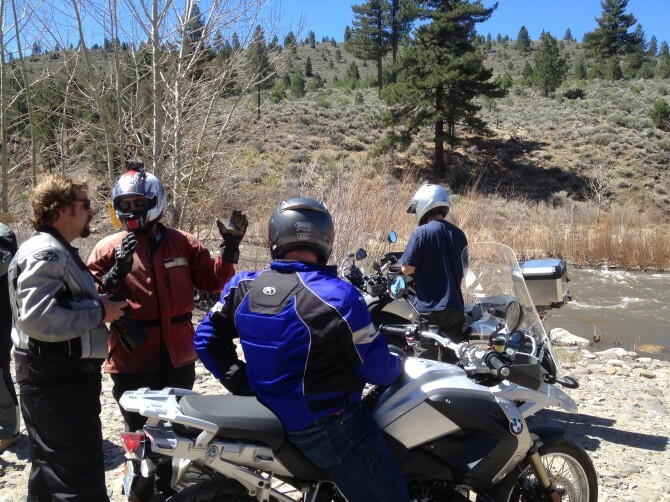 Whether you prefer to ride dirt, pavement, or both, we can also certify that we have lots of fantastic local motorcycle routes that we are more than happy to share with you. Our event headquarters and host hotel is once again the beautiful and friendly Carson Valley Inn. Our friends there have put together some very special room rates for our event. Check our lodging page for more information, the secret code word for discounted rooms, and other great places to stay right nearby. Prefer camping? We’ve got you covered. 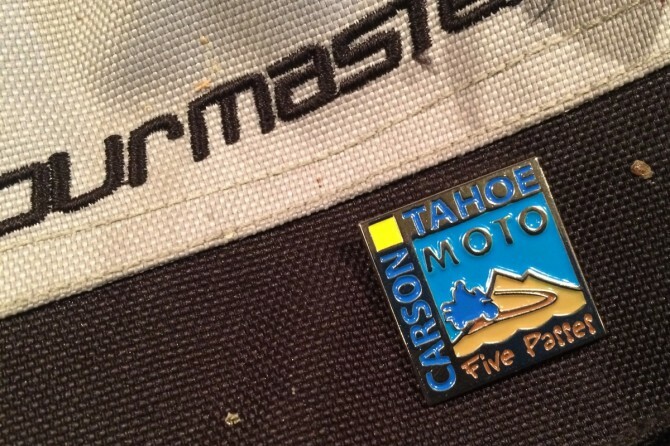 And as always, the good folks at the Carson Valley Visitors Authority are happy to help make your stay here as rugged, relaxed, and reachable as possible. What else do you need? C’mon up and ride with us. We’ll help you find your adventure.